China-based LeEco says it is spending USD2 billion to buy California-based Vizio, Inc's services, hardware, and intellectual property. LeEco says Vizio's hardware and software businesses will be owned and operated as a wholly owned subsidiary of LeEco, while the Vizio data business, Inscape, will spin out and operate as a separate, privately owned company. LeEco says the acquisition benefits both companies with Vizio offering LeEco a steady install base of users and a brand that is both popular and successfully distributed throughout major North American retail channels. LeEco provides Vizio immediate global scale to bring its innovations to consumers worldwide. The Vizio executive management team will remain in place and will continue its operations as an independent subsidiary from its existing headquarters in California. 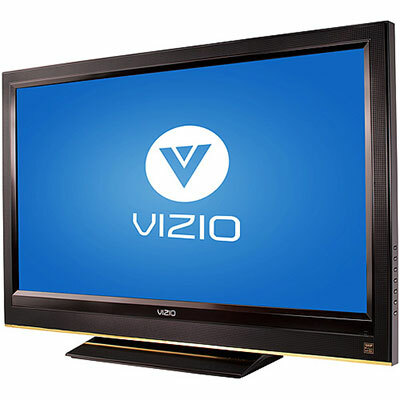 The Vizio brand and its portfolio of products will continue to be sold through its existing distribution channels. William Wang, who is currently Vizio's CEO, will transition to chairman and CEO of Inscape, with focus on the continued expansion and growth of the brand’s data business. The transaction is expected to close during the fourth quarter of 2016, and is subject to customary closing conditions.